“People should be able to use their e-prescriptions across borders. Free movement is a founding principle of the EU: we must make it as easy as possible for people to get treatment or medicines when abroad in the EU,” said Andrus Ansip, Digital Single Market vice president. "The next major step will be to simplify patient access to their very own health data, by developing a common format for exchanging electronic health records between EU countries." Eurostat data shows 52 percent of people in the EU used the internet to find health information in 2018. New figures from the EU statistics agency indicate that more than 50 percent of people in the EU aged 16-74 used the internet in 2018 to access health information limited to private purposes, such as accessing specialised websites or using search engines. The number went up to 72 percent in the Netherlands and 69 percent in Finland, however, it was much lower in Italy (35 percent), Romania (31 percent) and Bulgaria (25 percent). England looks to use tech and predictive analytics to reduce suicide rates. Suicide prevention minister Jackie Doyle-Price will oversee the implementation of a cross-government suicide prevention plan in England, published earlier this month, which outlines a key focus on exploring the potential role of new technologies and predictive analytics in identifying those most at risk. NHS App programme director takes up CDIO role at NHS trust. Kettering General Hospital (KGH) NHS Foundation Trust has announced that Andy Callow, the NHS App programme director at NHS Digital, has been appointed as the organisation’s first chief digital and information officer, starting this spring. Prior to the NHS App – which is currently being rolled out across England – role, Callow was the head of technology delivery for the NHS.UK website. Allscripts creates EMEA managing director and VP role. Richard Strong is taking up a new role with Allscripts as EMEA vice president and managing director, the company announced today. 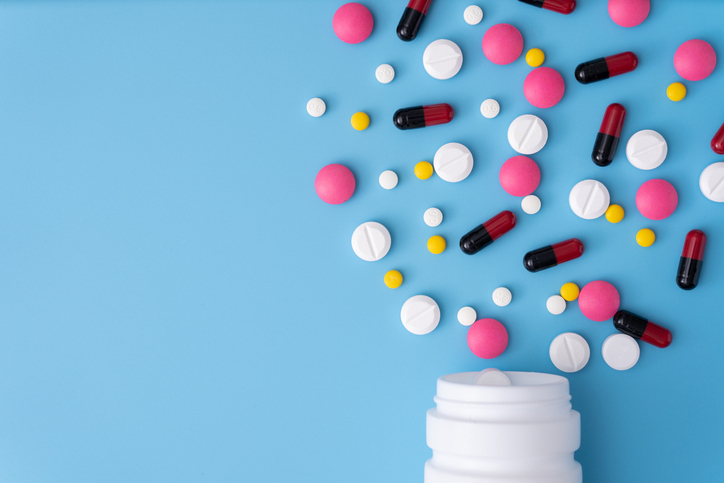 Strong, previously the Allscripts VP for international services, will reportedly focus on expanding the number of NHS trusts in the UK deploying the Sunrise EPR and improving awareness of their dbMotion population health management solution.